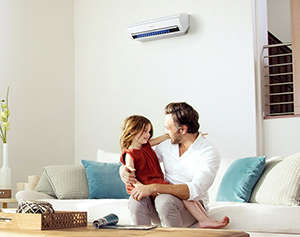 Heating & Cooling Company Buffalo NY. We Take The Time To Ensure Our Customers Are Left Happy And Satisfied All The Time. We Work 24 Hours, 7 Days of Week. Our goal at Temperature Experts is to be your number one choice for all your Heating Cooling And Plumbing needs in All Buffalo NY and its surrounding areas. We specialize in all types of installation, tune-ups, and repair. We are serving the best quality Heating & Cooling work since 1971. We offer free, in-home HVAC estimates on all new installations and second option calls. Custom made installation and repair services for all AC makes and models. Commercial or residential. Providing quality residential and commercial plumbing repair & installation work in Buffalo NY. Temperature Experts have been serving Buffalo NY as a leading and full-service HVAC & Plumbing Company Since 1971. 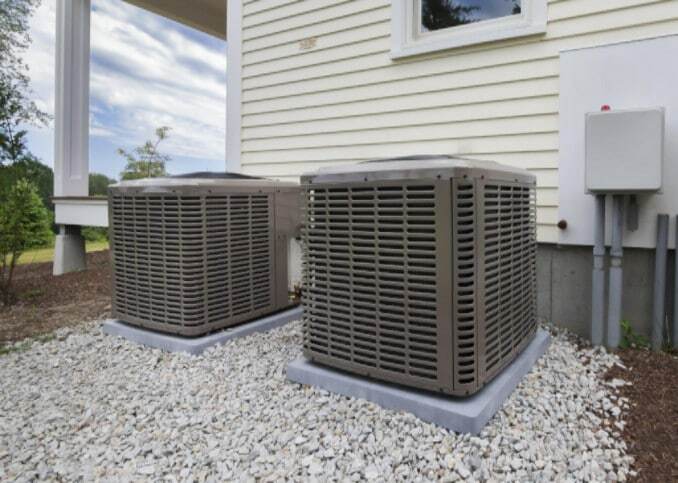 We specialize in all type of plumbing, heating and cooling work like air conditioning repair, furnace repair, boilers repair, heat pump’s, water heaters repair, drains, Sewer, gas line maintenance and installation work. See our coverage area for more info. We provide honest and transparent communication to all customers. Most importantly, we truly enjoy what we do for a living. Our passion for Heating Cooling and Plumbing is our way of life. We stay true to a strong business ethics that has allowed our company to grow from a small HVAC company to become a leading professional Heating Cooling and Plumbing service provider in Orchard Park – Boston – Grand Island – Colden – Glenwood – Hamburg – Lakeview – Depew – Angola – Brant – Eden – North Collins – West Seneca – Blasdell – Lackawanna – Buffalo – Williamsville – Kenmore – Tonawanda – Amherst – Eggertsville – Snyder – Getzville – Clarence – Cheektowaga – Lockport – Lancaster – East Aurora – Holland – Elma – Pendleton – Akron – Alden – East Amherst. 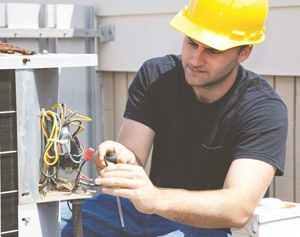 Each one of our technicians has years of experience in all aspects of HVAC. It is mandatory for each of our technicians to complete a full in-house training calendar to ensure that they are up to date on the latest. From the way, we insulate our ductwork, to the running of the copper refrigeration pipe our quality is best like no other. We spend as much time as we need to ensure that our jobs are done perfectly. Our customers are our promoters. Unlike other companies out there, our goal is to keep you a customer for life. We are 100% honest and do not take advantage if problems are to arise and we are doing this since 1971. We Take The Time To Ensure Our Heating & Cooling Customers Are Left Happy And Satisfied All The Time. I received a very pleasant experience by Temperature Experts and his entire team who were in to replace the furnace. It was just the right combination of professional approach, best equipment, super fast install and pricing. A+ team, will recommend to friends and family. We are so sure you’ll like our service that we are prepared to give a discount service diagnostic fee to try us out. Please click on the coupon to print or call our office today to schedule an appointment. We always try our best to provide great value to our customers.